Have you ever heard of the “news hole”? It’s what editors refer to when they are talking about pages or air time that needs to be filled every day with some type of content. Thanks to the Internet, the demand for CONTENT has never been more pressing. So the news holes that need to be filled everyday just keeps getting bigger … and bigger … and BIGGER! Online press releases are great for filling these holes. 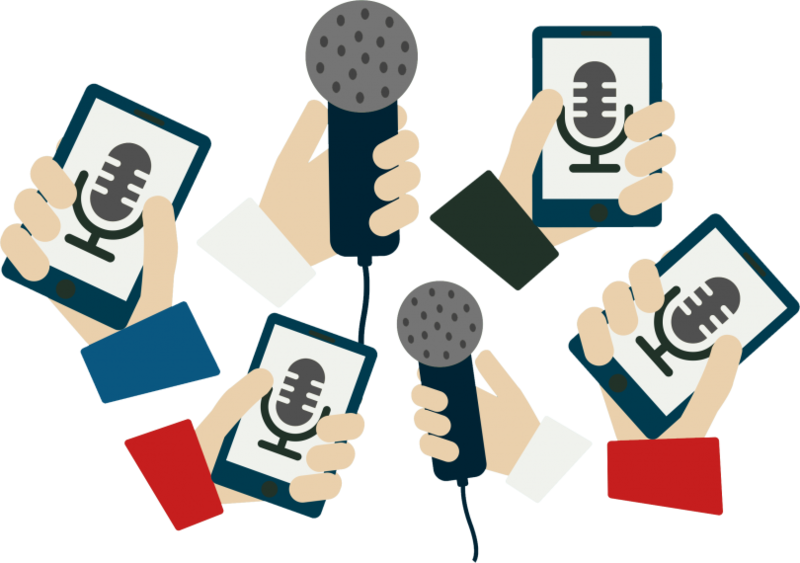 Press release marketing is the FREE way to promote your business by controlling the content that fills the web with your company name tied to it. … as well as increase your chances of connecting with targeted local leads. If you want to improve your professional reputation, expand your reach, and bring your business some positive publicity, contact us today!